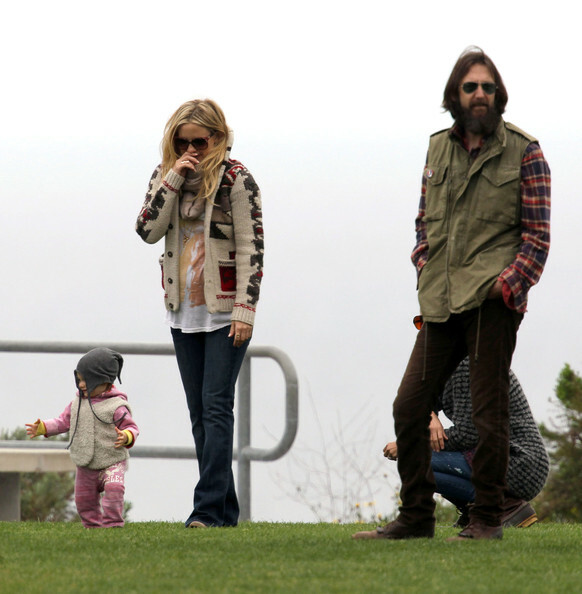 Pregnant actress Kate Hudson has some fun with ex-hubby Chris Robinson's cute daughter Cheyenne Robinson while attending son Ryder Robinson's little league baseball game in Malibu, CA. Also along was Chris's new wife Allison Bridges. Kate is pregnant with rocker boyfriend Matt Bellamy's child.